Our second consecutive year at the World’s largest School Rugby Tournament! This year we’ve been working with The University of Bath to support their RFU youth injury surveillance project (read more here). Following the filming of schools full XV rugby we’ve switched our focus to the fast and furious nature of Rugby 7’s! Part of our filming assignment has seen us head down to Rosslyn Park for a second successive year to capture some of the top schools in action. Tuesday and Thursday have seen us following a total of three schools’ U18 teams, capturing all of their competition group games within an event that hosts 7,000 boys and girls competing across multiple age groups. The world's largest rugby tournament takes place in the Wimbledon area of London and dates back to 1939 being held every year since. Sedbergh, the reigning Cup champions, showed imperious form for a second year as they topped Group A. One of the schools we were focused on had the unenviable task of challenging the 7’s specialists and were shown the class Sedburgh had within their ranks as they stormed to an unblemished four wins from four to progress to the knockouts (held on Friday 29th March). Our cameras captured a lot more across the 4 days of senior (U18) competition (National Sevens Cup and Vase). 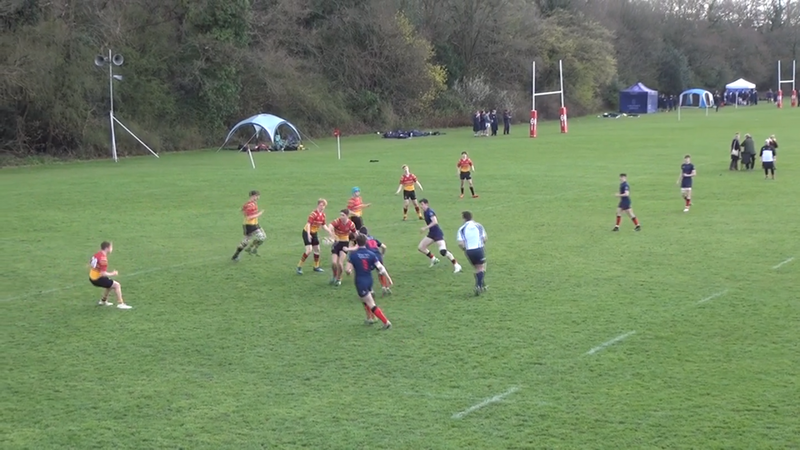 Seven minute halves and four group fixtures each, the rapid nature of 7’s meant our cameras were put to task all day. And with Bromsgrove being crowned Vase winners on Wednesday (27th March) we await the winners of this year’s Cup competition set to be crowned later today (Friday 29th)!